Today was our final day at Walt Disney World. We spent the day at Magical Kingdom. Amazingly, the lines were very short. 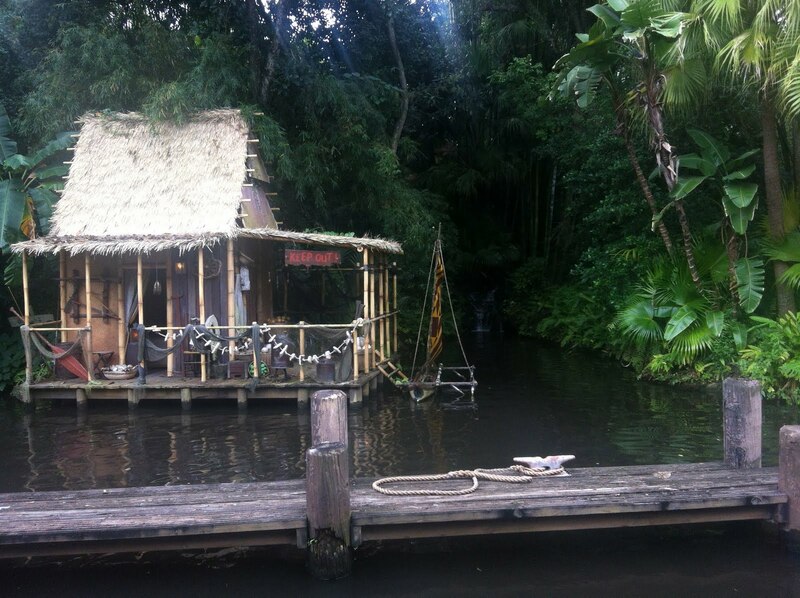 We went on the best rides and never waited more than 15 minutes! So, we had done everything we wanted by 1pm and decided to do Space Mountain again. Then we bought gifts and headed home. 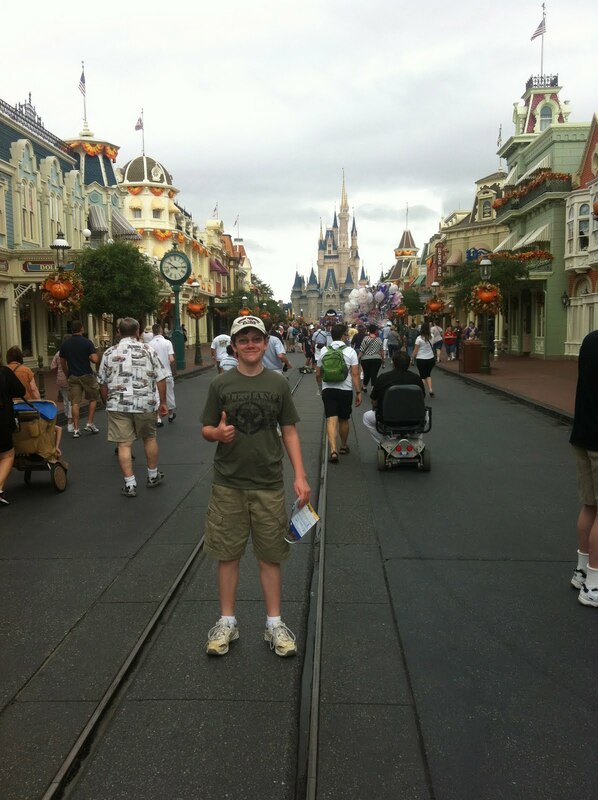 We began the day with a photo of Cyrus on Main Street. The Jungle Cruise was our first ride, followed by Pirates of the Caribbean. 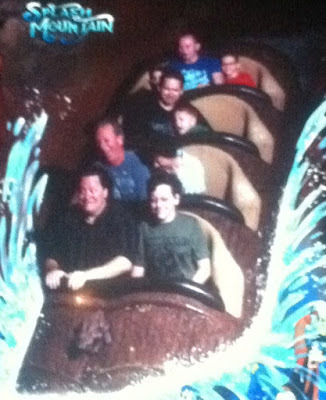 We both got drenched on Splash Mountain. The front seat has it's privileges! After Space Mountain (which was insane! Twice!) 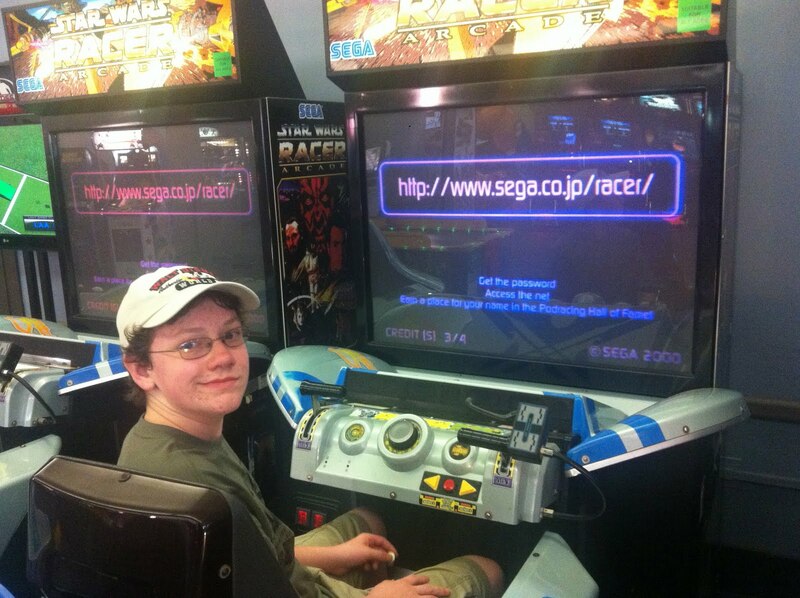 Cyrus spent some time in the arcade. 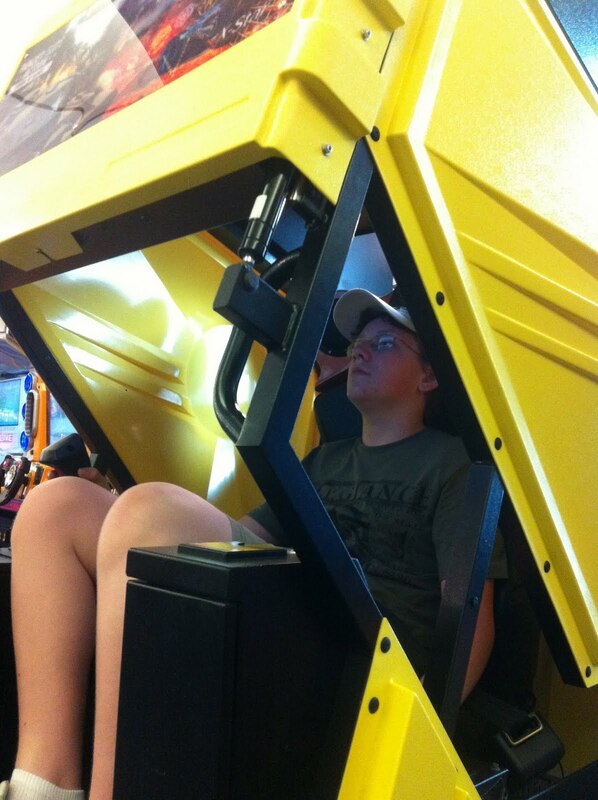 This is a tank simulator! Podracer was a good game, too! Tomorrow we are taking a day off! We have walked and walked and walked - for four days!